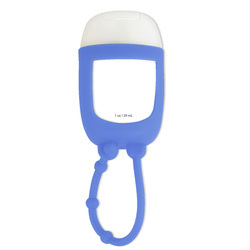 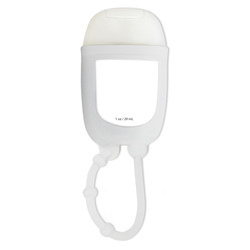 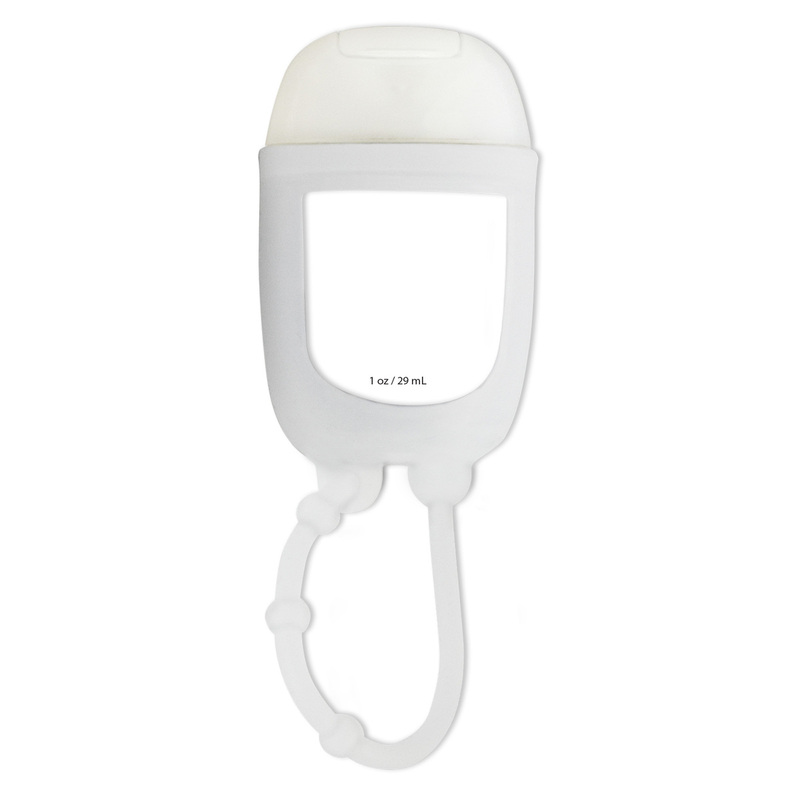 Keep your hands germ-free and smelling great with this hand sanitizer product. 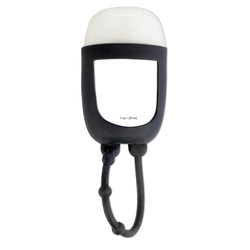 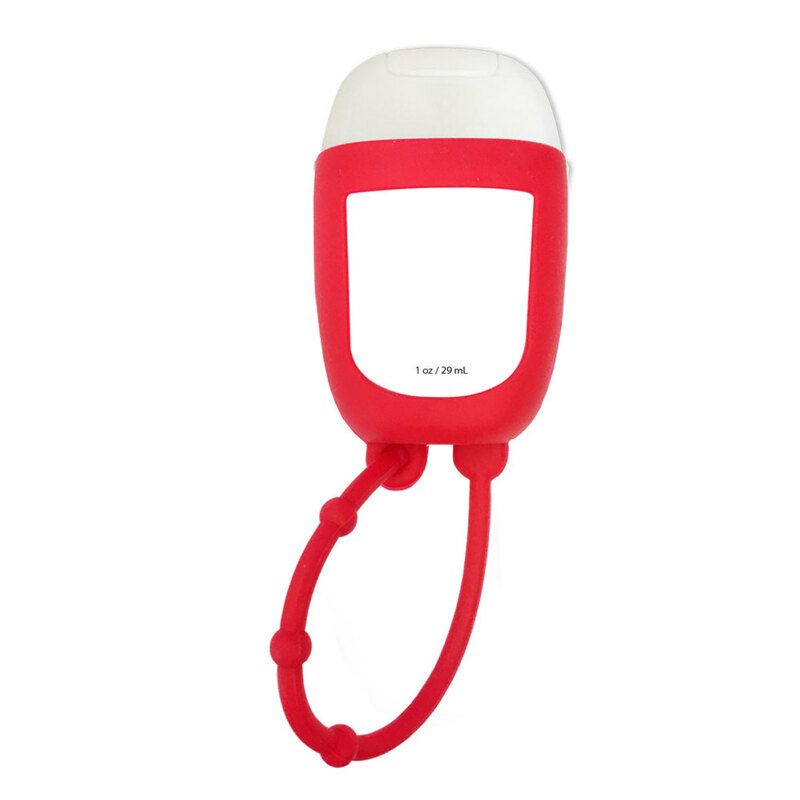 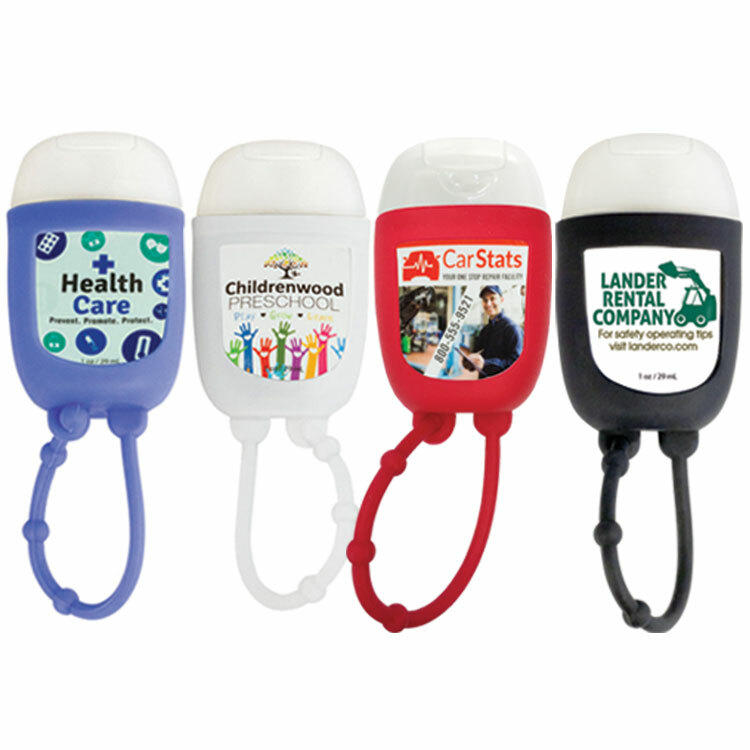 The silicone attachment allows for easy access anytime, making it a practical way to keep your name top of mind. 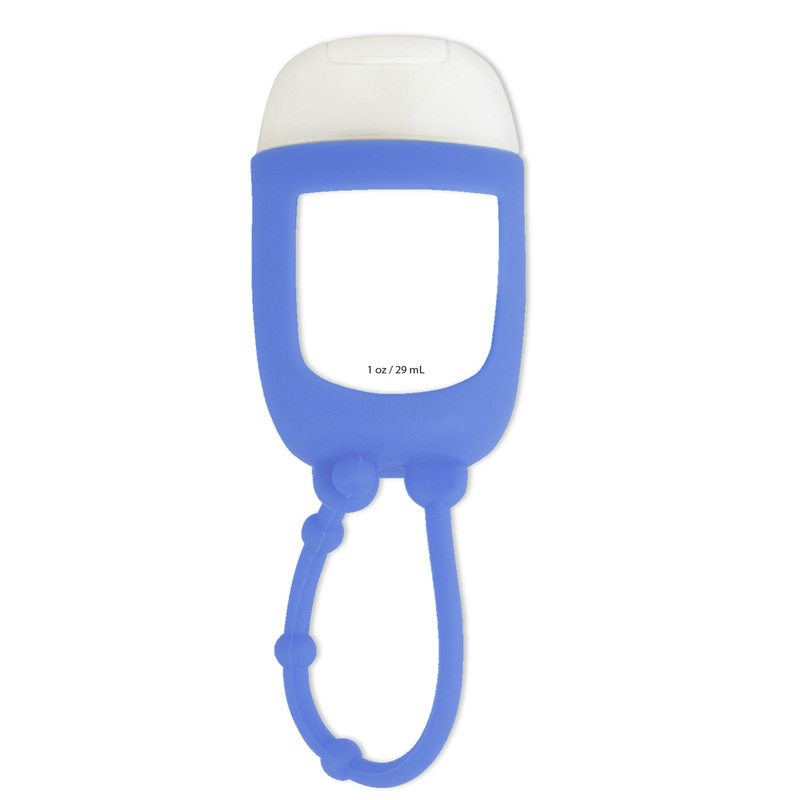 Killing germs on the go is a must! 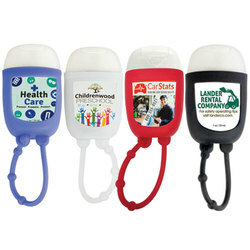 Suggest hand sanitizer to schools, daycares, health facilities, or banks.